Internet of Things cellular connections grew 21% in the first half of this compared to the same time last year, according to new research from Counterpoint’s IoT service. By the end of the year, growth is projected at 25%, driven by the rollout of low-power wireless networks, also referred to as LPWAN. 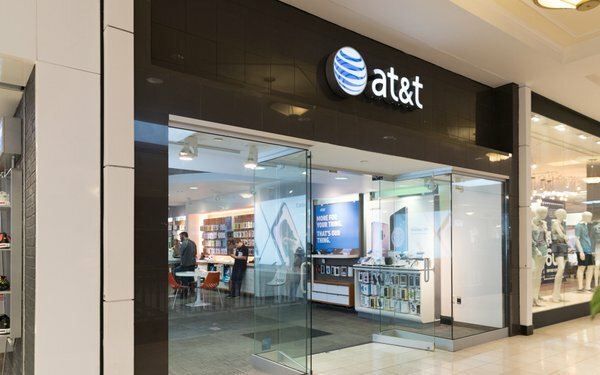 AT&T is projected to lead with 50% of the U.S. total IoT cellular connections, with the combined T-Mobile and Sprint ending in the number two position, overtaking Verizon in IoT. U.S. cellular companies such as AT&T and Verizon selected LTE-M as the primary cellular low-power network while China opted for narrow-band IoT. In early 2018, T-Mobile went live with its low-power (NB-IoT) network.